Waupun Hockey Live Stream of all Varsity games. Go to Youtube.com and search for Jeff's Hockey Streams for Live stream of Warrior games. 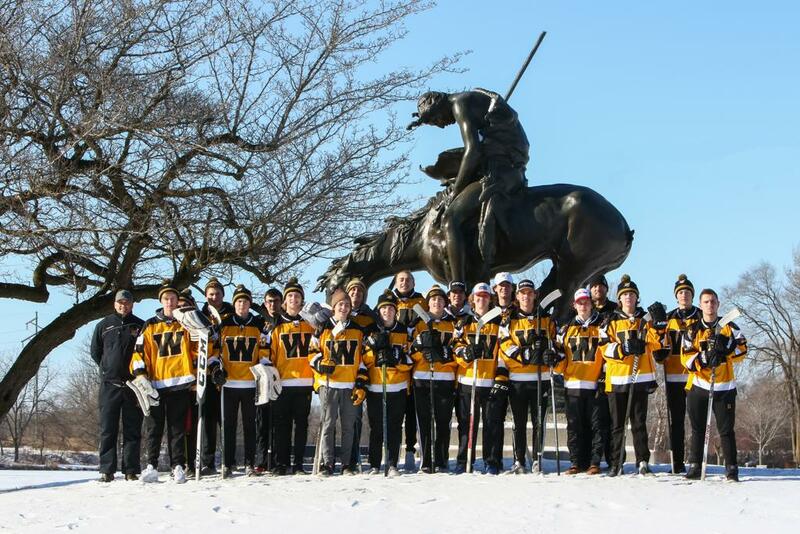 Also check Facebook page Waupun Highschool hockey for the link. None, why do you need any!